Playa Vista, Calif. – October 26, 2015 - Belkin, the leader in mobile accessories, today announced the Ultimate Lite Keyboard Case for iPad Air 2. Weighing a mere 370g, the QODE Ultimate Lite Keyboard case is the lightest keyboard in Belkin's collection of premium tablet keyboards. 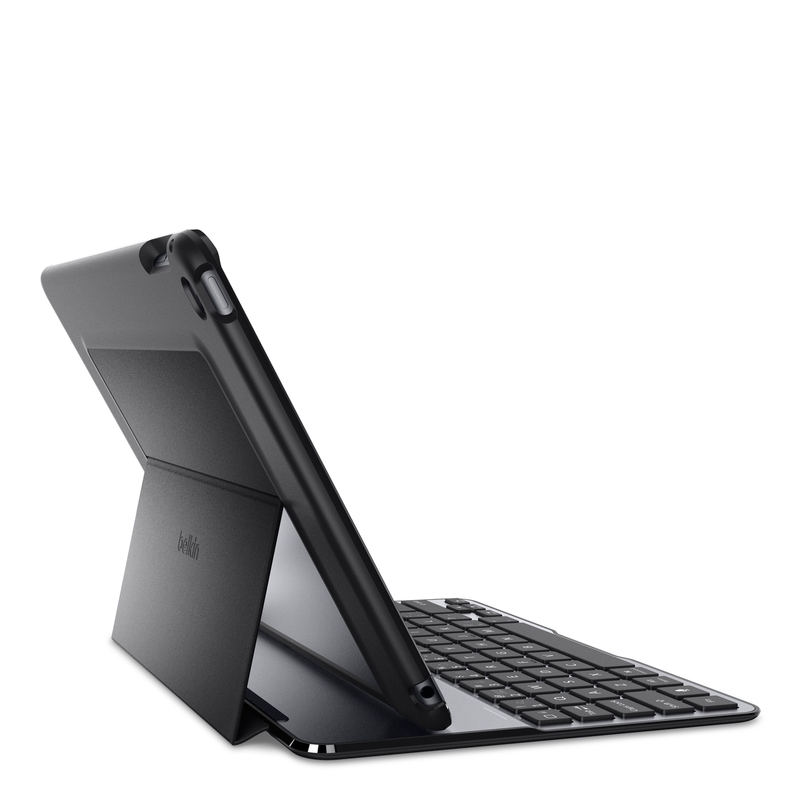 Designed for iPad Air 2, the QODE Ultimate Lite Keyboard Case features a protective case, aluminum keyboard, and advanced power management feature to preserve the battery life of the keyboard. These key features enhance the tablet experience without compromising the design or weight of the keyboard. The Ultimate Lite's aluminum keyboard is designed with well-spaced and responsive keys to create a laptop-like typing experience, making it faster and more accurate for users. This versatile protective case wraps around the iPad for full protection, and has convenient cutouts for access to all the tablet's ports and buttons. 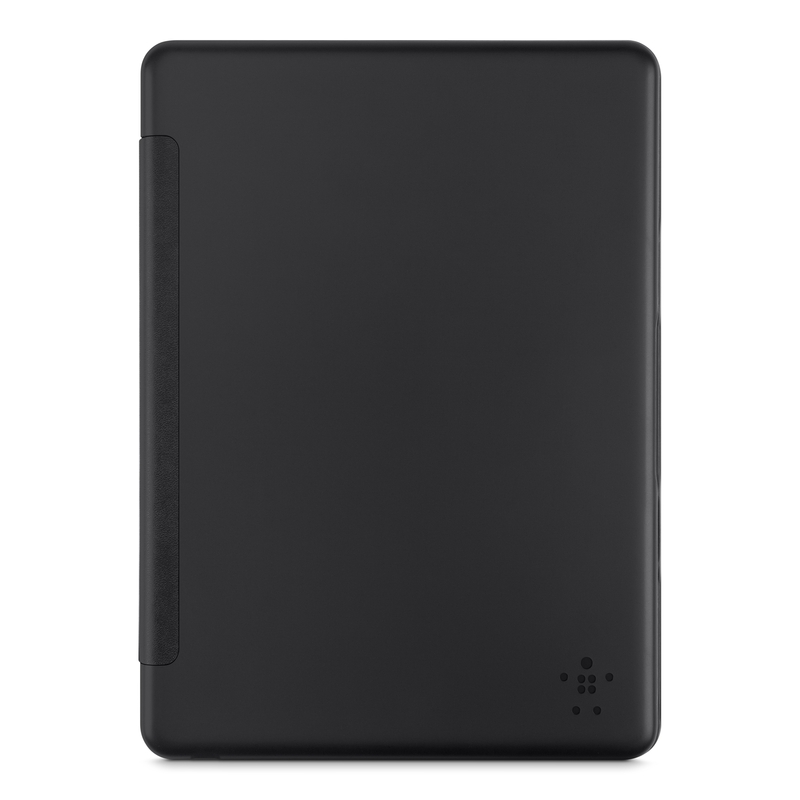 This means users can charge their tablet or snap a picture without the hassle of removing the iPad Air 2 cover. It effortlessly folds into landscape or portrait mode for watching movies or presenting. 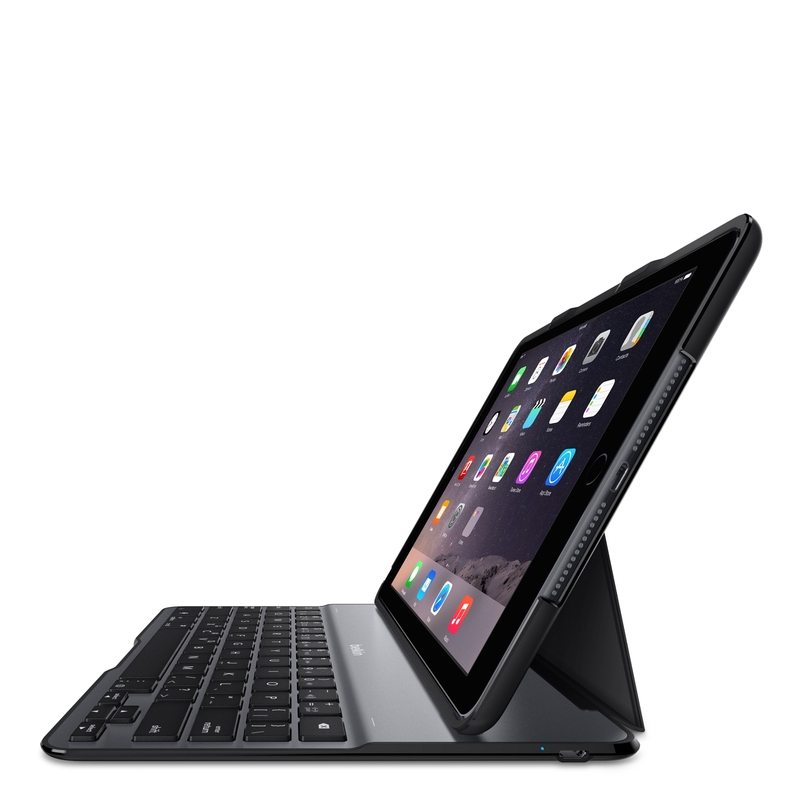 Pricing and Availability: The QODE Ultimate Lite Keyboard Case for the iPad Air 2 is available now on belkin.com for an MSRP of $99.99.